It seems that everything Julia Jacklin touches turns to gold. The second single "Head Alone", off her brand new album "Crushing" follows on from her incredible release "Don't Let The Kids Win" and the first single off the new album "Body". The new album released on 22 February 2019 comes just before her appearance at WOMADelaide and I think it's fair to say we'll be doing some heavy listening to get acquainted with the new tracks before her performance. Speaking to Music Feeds, Jacklin said “I wrote most of ‘Head Alone’ out on tour, and it was one of the songs I kept coming back to over a few months. It took me a while to figure out what I was trying to say, but it’s just a plea to those around to give me space." 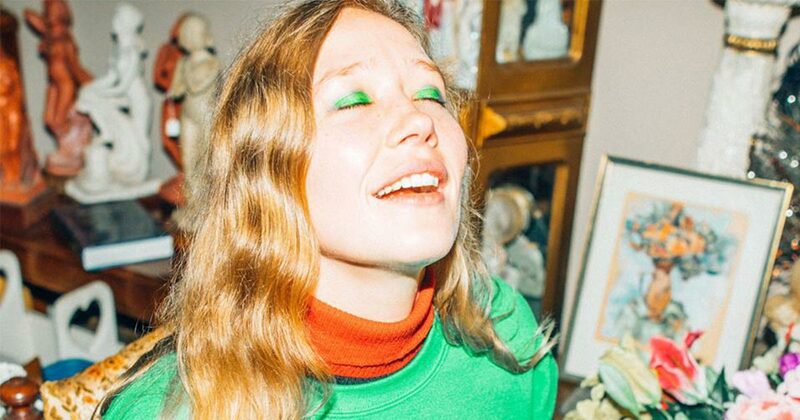 Julia Jacklin is well and truly crushing it and we're very okay with this.